In a second-quarter earnings call today, CACI International Inc. announced it has entered into an agreement to acquire LGS Innovations. During the call came also the announcement that CACI has acquired Mastodon Design, experts in the rapid design and manufacturing of rugged signals intelligence, electronic warfare, and cyber operations products and solutions. CACI said the combined purchase price is expected to be $975 million, and over the next 12 months, the two acquisitions are slated to add about $480 million in revenue and $82 million in EBITDA. 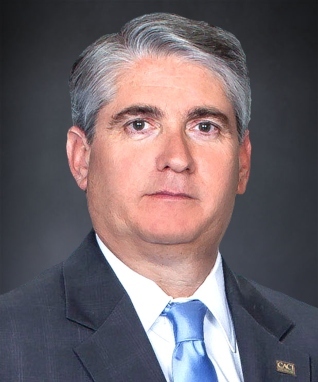 In a statement, CACI Chief Operating Officer John Mengucci said the acquisitions add to CACI’s signals intelligence, electronic warfare and cyber operations offerings. “We believe our market leading C4ISR and cyber capabilities and culture of innovation, along with CACI’s extraordinary channels to customers, and our shared mission focus will accelerate growth and market penetration for the combined enterprise,” he said.